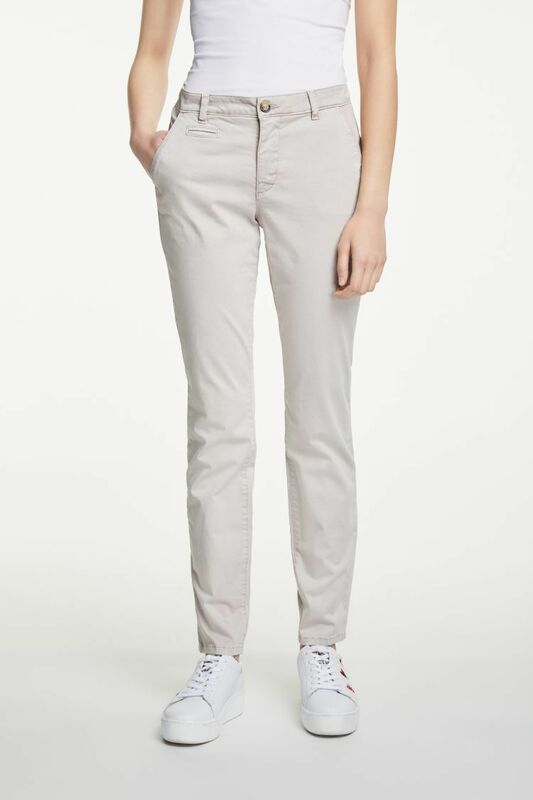 These chinos are super comfortable and easy to wear. There is a nice bit of stretch in them but they hold their shape too! 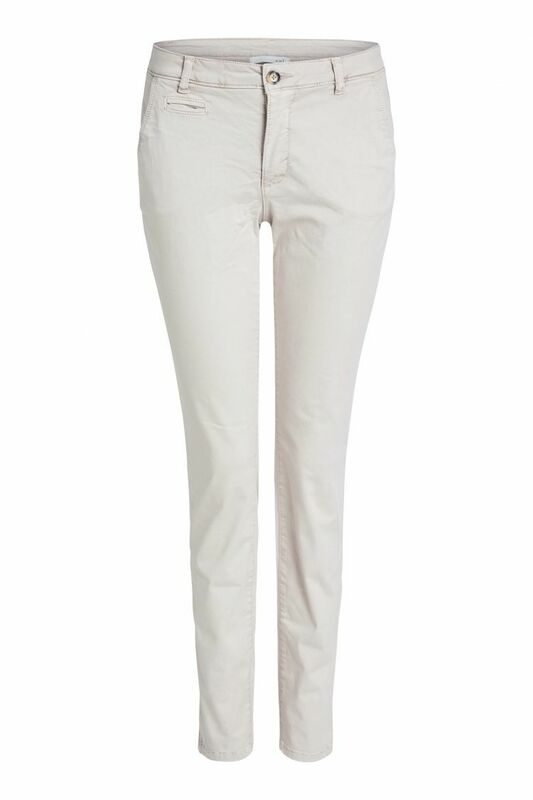 We love how fresh this stone colour is for SS19!